Artist Julia Kim Smith asks Google "Why"
Is it too early to name Judith Hill winner of The Voice? Have a great weekend. 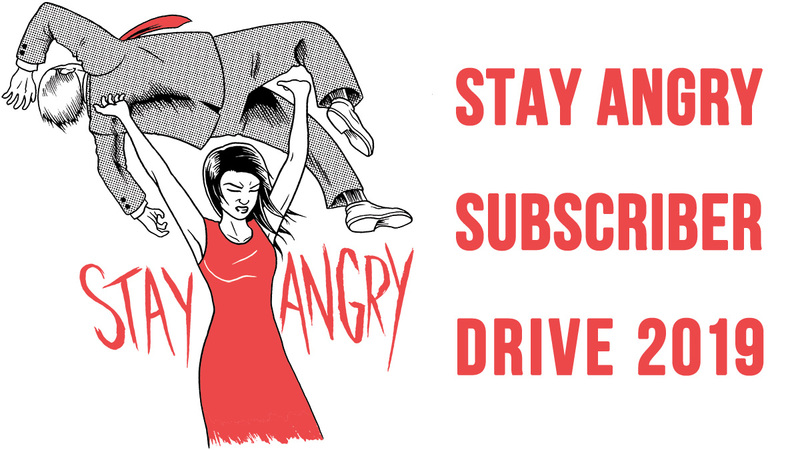 Stay Angry.